This post from our partners at Northplains, originally appeared on the Northplains Blog. We think it will be useful to our readers. Enjoy! Content Lifecycle Management Success: The Devil is in the Details. We’ve previously talked about the benefits of content lifecycle management (CLM), as a means to overcome the huge challenges that large amounts of creative and marketing content create. We’ve examined how it’s a natural evolution from digital asset management (DAM) and how it connects everything – across different types of content, marketing systems, and users… every step of the way. While the potential reduction of costs, time and frustration sound great in theory, that doesn’t mean it’s necessarily going to work. Like any process, a sound best practice will take results from good to great. What does ‘Great’ Content Lifecycle Management (CLM) look like? 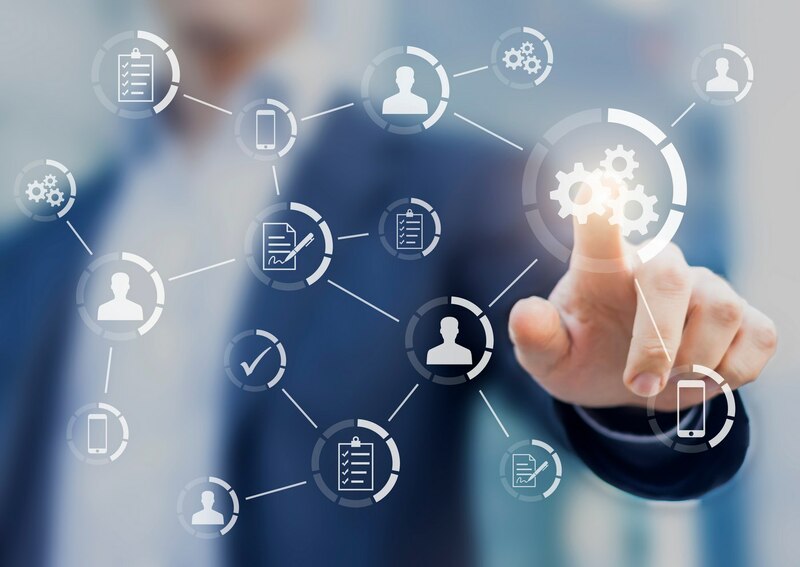 It’s intuitive— CLM is connect-centric, not just content-centric – content lifecycle management connects all the ‘dots,’ across different types of content, users, and systems. So, easy and smooth integration with other marketing systems is vital. Look under the hood, just because most vendors talk about integration, doesn’t mean they’re all doing it the same way. Look for out-of-the-box connectors to your favorite martech systems, as well as an easily programmable API. Steer clear of clunky work-arounds that are going to need a lot of work to install and maintain. It’s persona-based— we’ve said this before, but it’s worth saying again: intuitive ease-of-use is everything. People simply won’t use technology that gets in the way of their daily working lives, or creates unnecessary new processes, or is just too downright difficult to work out. So, look for user interfaces or ‘dashboards’ that require minimal training and (this is important) – and are built for different personas: the creatives, the brand managers, the operations folks and so on. It achieves user buy-in and adoption– without user adoption, any martech investment will not deliver as promised, let alone deliver ROI. Successful adoption techniques include starting with a ‘pilot’ department and then using them as evangelists to encourage other teams to adopt the new technology. It is also a good idea to create a steering committee during the CLM evaluation process with representative stakeholders from different functions; drop-in workshops, on-demand training and, of course, a top management level sponsor. It looks after regulation, compliance and rights management– out of the box, at every stage of an asset’s life, from building in those considerations during the creation and review process, through to their future use and retirement dates. It measures what matters– the right analytics built into your Content Lifecycle Management solution gives insight into what assets are proving most popular (or not) so that campaigns and programs can be optimized. Over-use of particular assets also helps to forecast impending viewer fatigue giving you ample time to replace or refresh those assets. It’s forward thinking– there is one last thing – technology and your needs will change. Who could have predicted a few years ago just how much video would be uploaded for marketing purposes every day? The future is hard to predict, so you need a CLM solution that can scale and react in an agile way to meet your changing needs is paramount to success. Content Lifecycle Management (CLM) has huge potential to help today’s organizations master their brands so that they can focus on compelling campaigns, authentic dialogue with their customers and get greater value out of their marketing investments. Achieving all that is entirely possible, as long as the right steps are taken early on the journey.